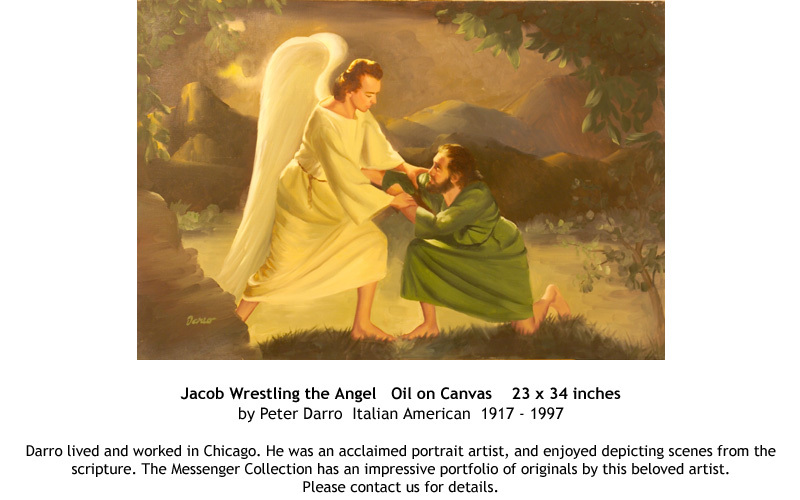 Oil 24 x 18 inches. 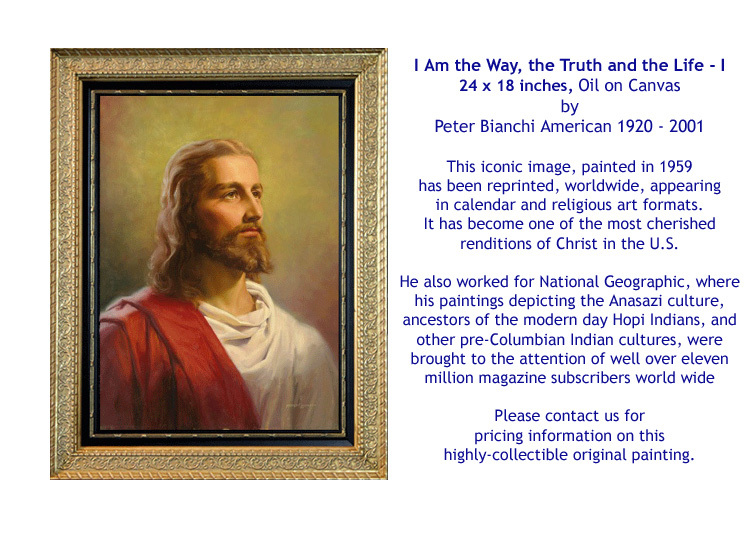 Please contact us for pricing and shipping information. 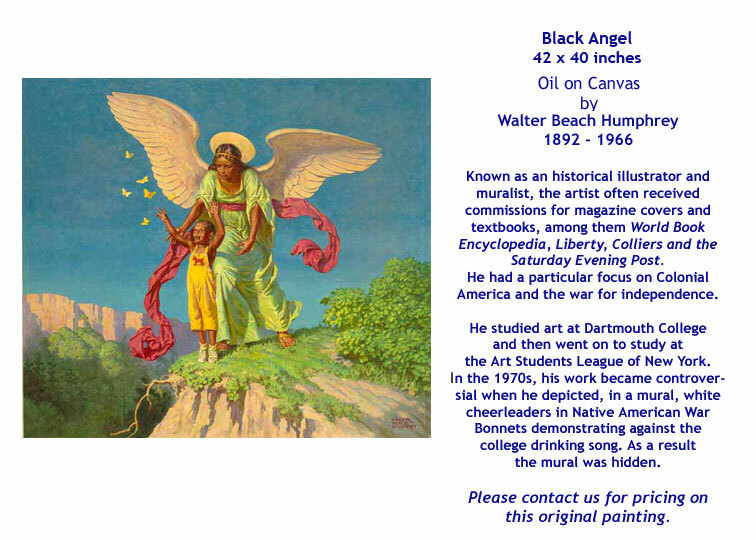 Known as an historical illustrator and muralist, Walter Humphrey often received commissions for text book and magazine illustrations. 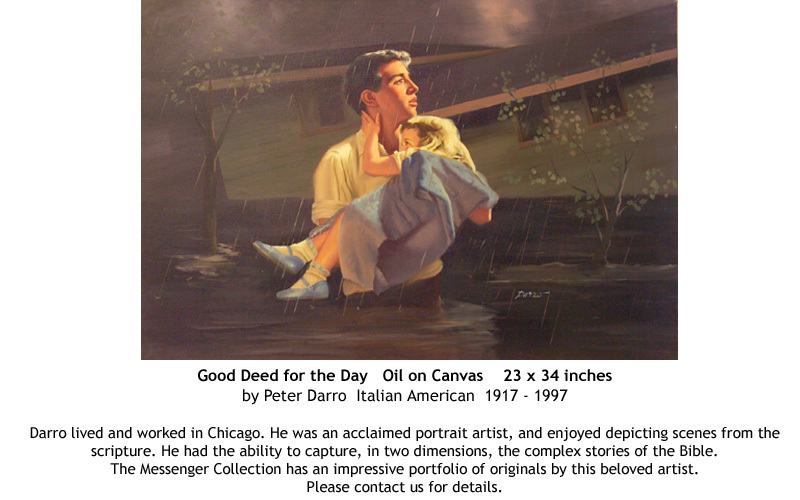 "World Book Encyclopedia", "Liberty", "Colliers", and the "Saturday Evening Post", for whom he often did covers, were among his clients. 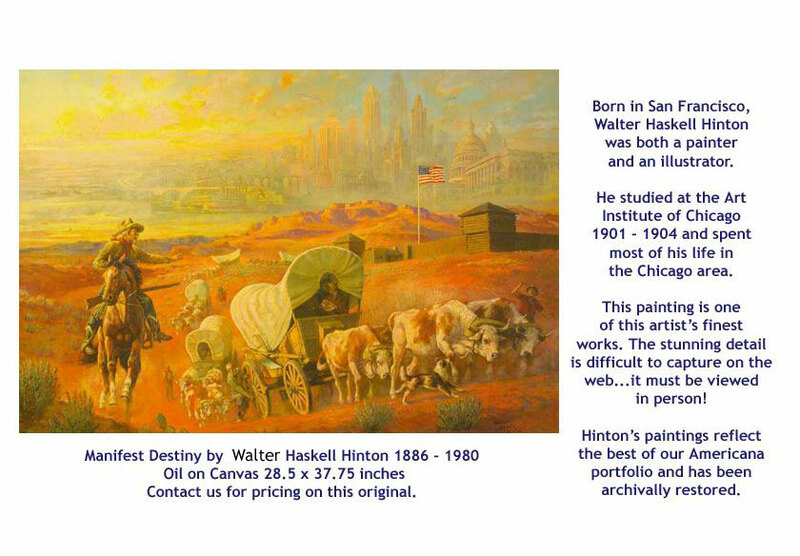 He had a particular focus on Colonial America and the war for independence. 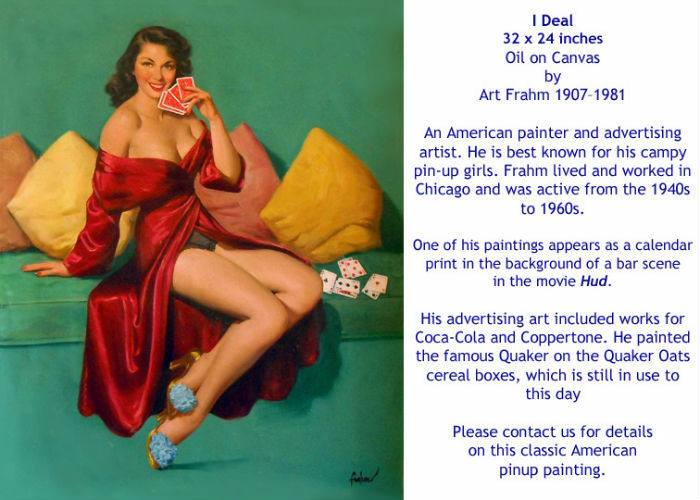 He initially studied at Dartmouth College and then went to the Art Students League of New York. 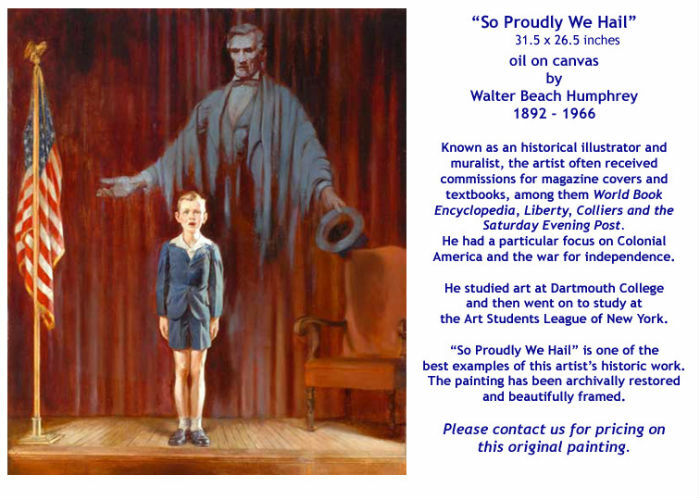 In 1939, as an established painter and illustrator, he returned to Dartmouth to do a series of murals for the student cafeteria. 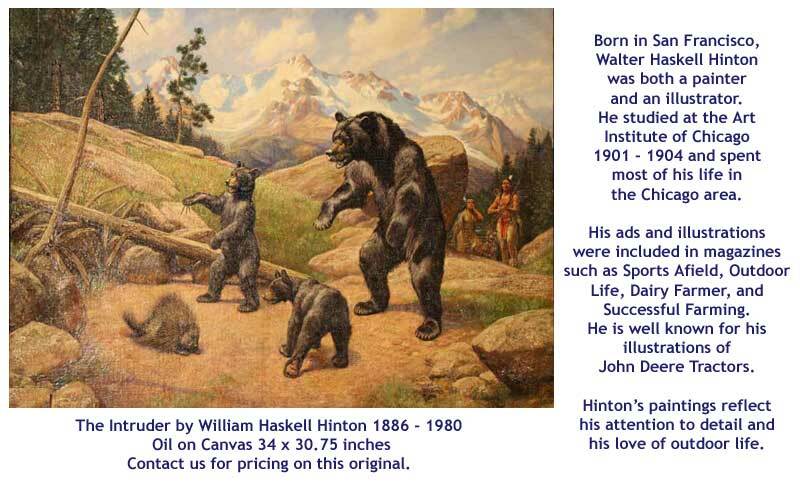 The work became quite controversial in the 1970s when the first Indians were admitted as students because the murals depicted white cheerleaders in Native American war bonnets and Native Americans demonstrating against the college drinking song. 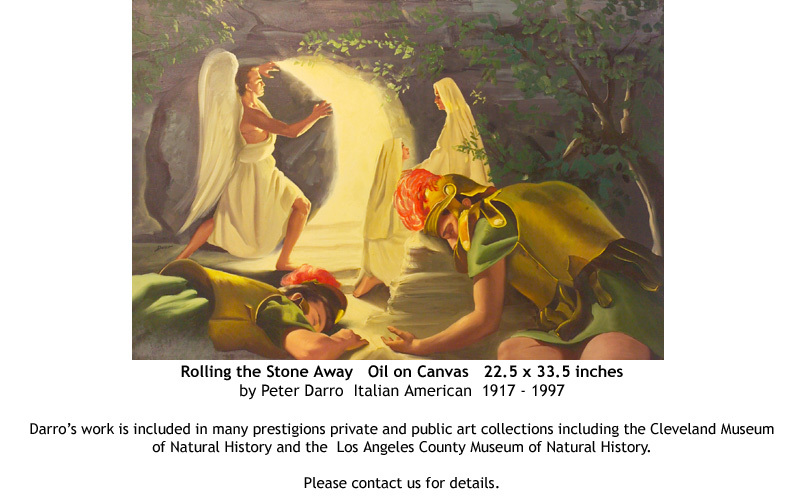 As a result, the administration hid the murals. 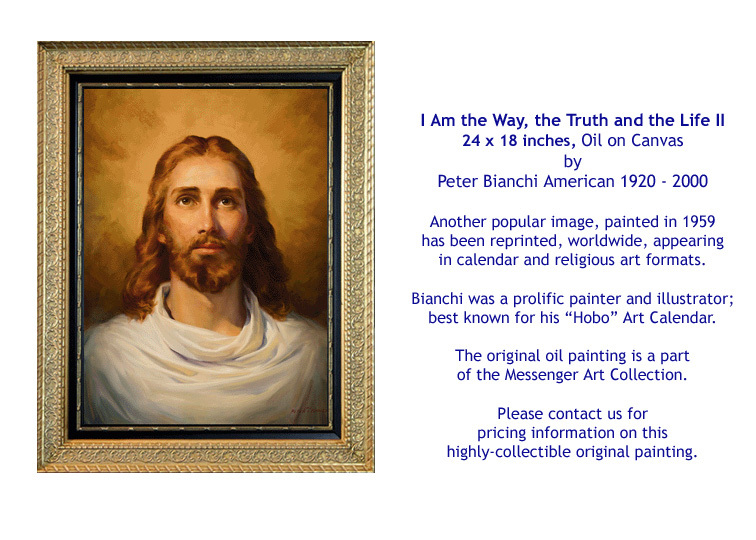 Within this epic collection of artwork, the Messenger Collection has identified many "masterpieces" that are offered for sale. 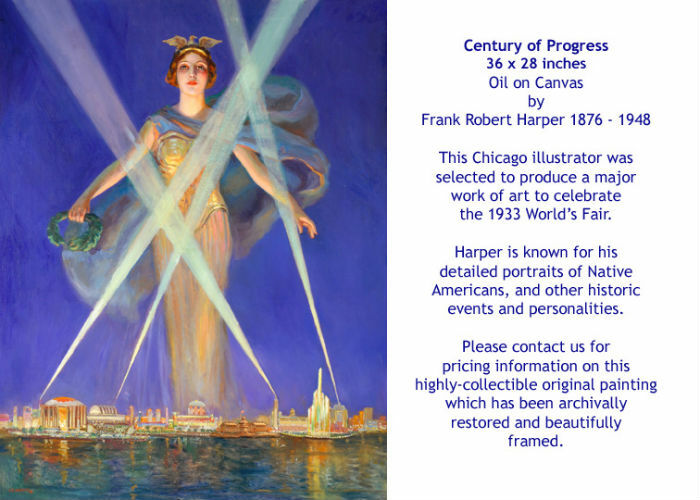 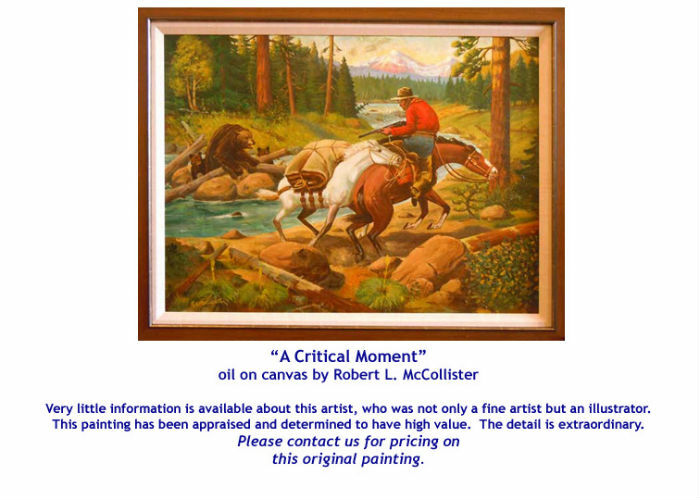 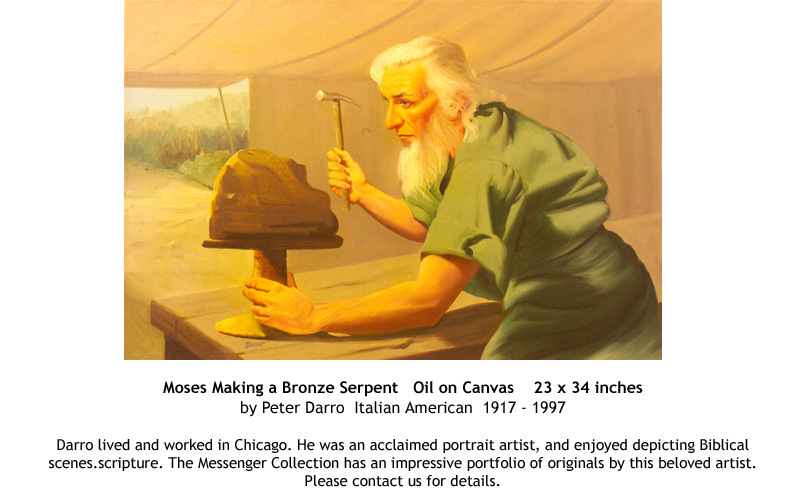 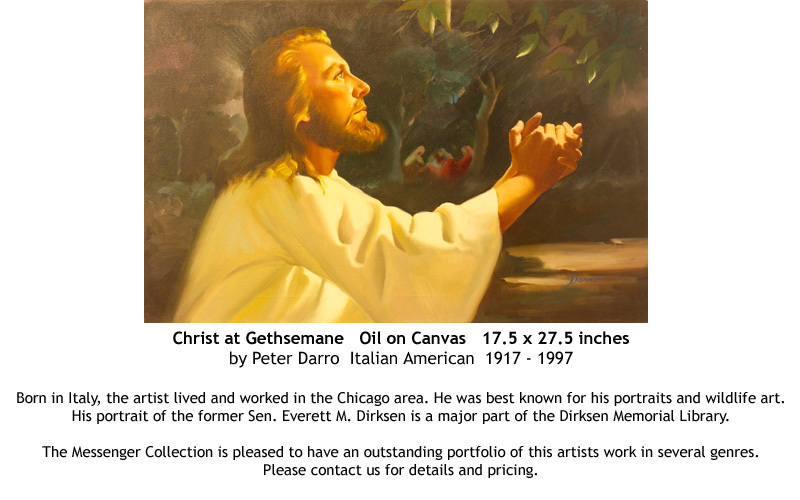 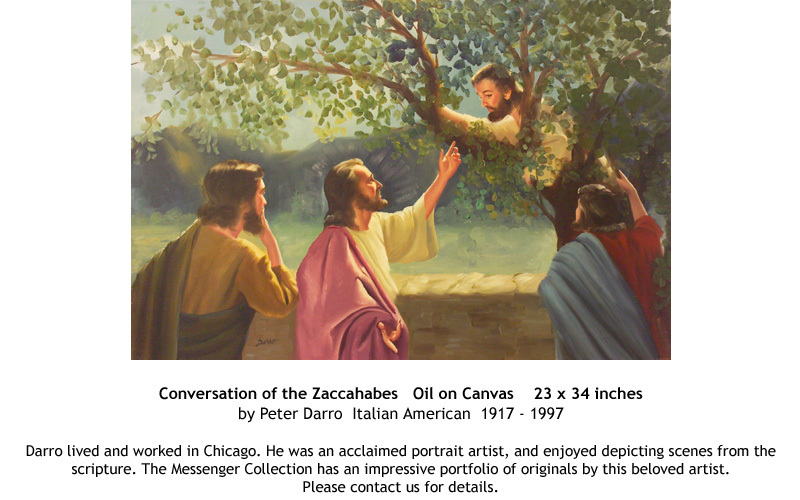 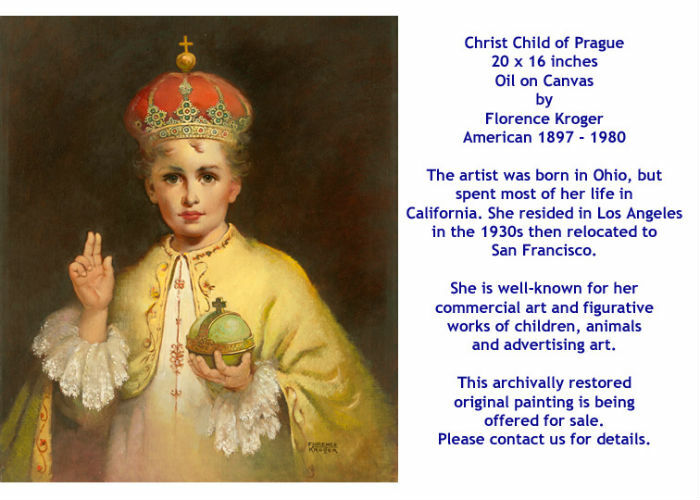 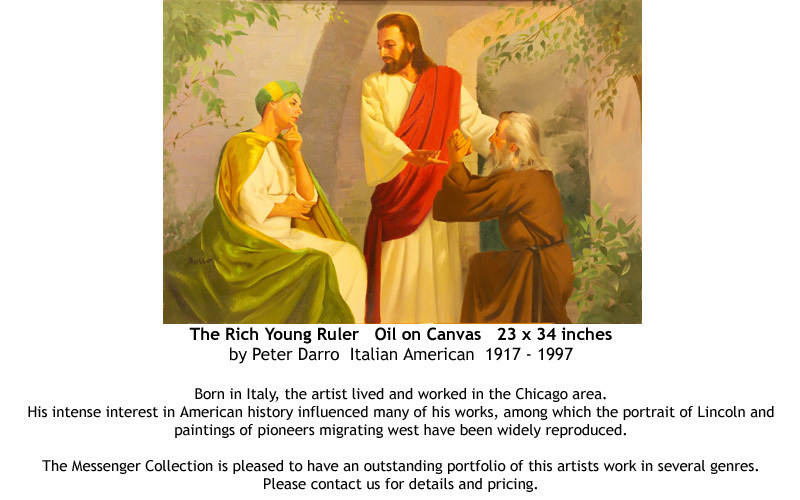 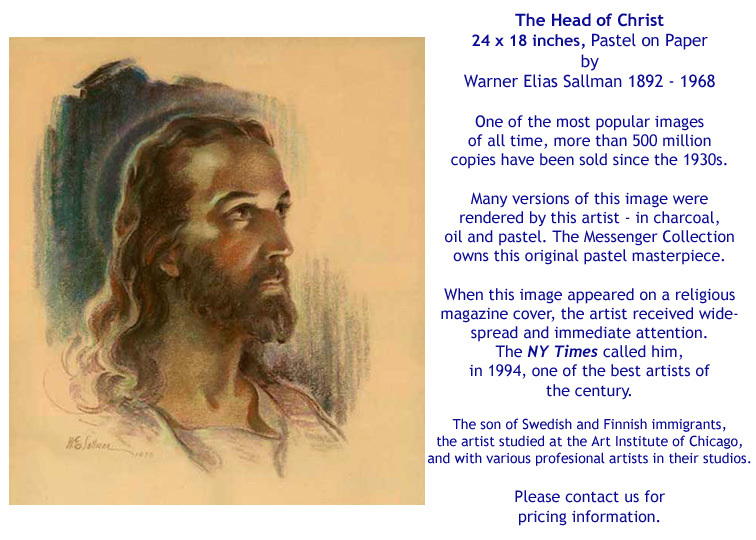 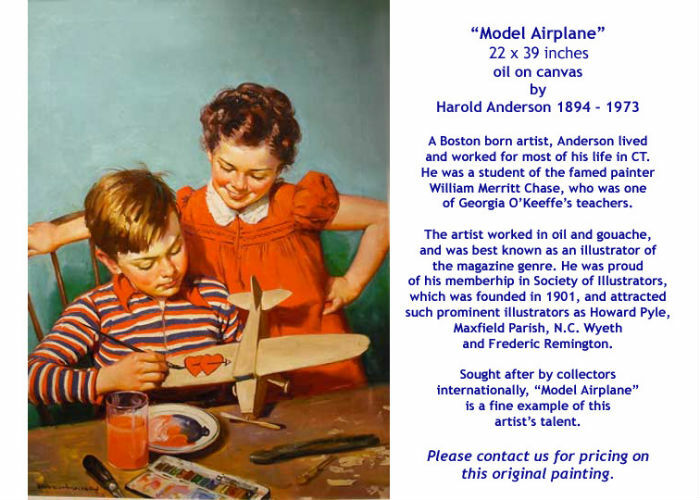 Some of the artists include: Walter Beach Humphrey, Walter Haskell Hinton, Francis Robert Harper, Art Frahm, Joseph Kernan, Hy Hintermeister, Peter Bianchi, Florence Kroger, Peter Darro, Joyce Ballantyne, Harold Anderson, Robert Gunn and others. 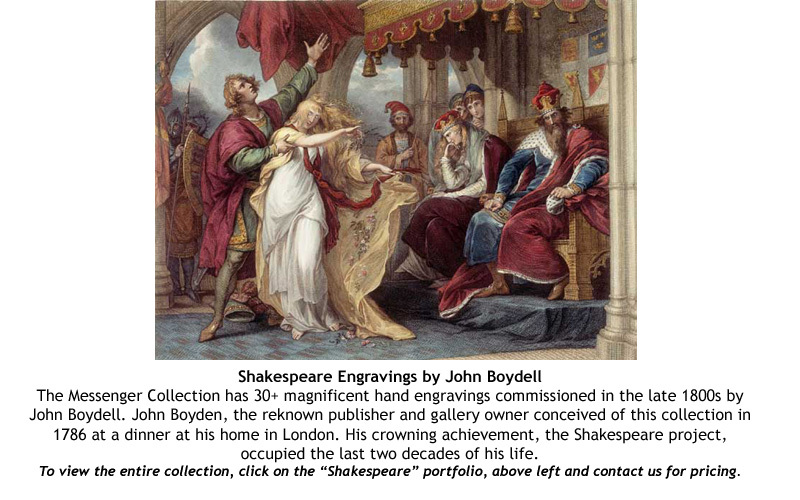 A collection of John Boydell Shakespeare etchings is also offered for sale for the discerning collector. 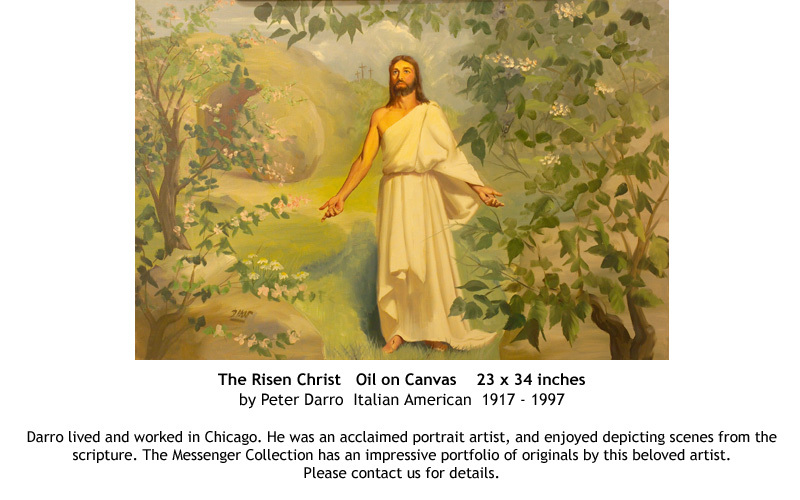 Sue Roderick, Vice President for Marketing at sue@messengerartcollection.com or call toll free 855-844-ARTS x 3.